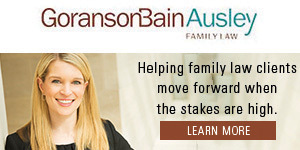 The upcoming Easter holiday brings about many ways to celebrate. 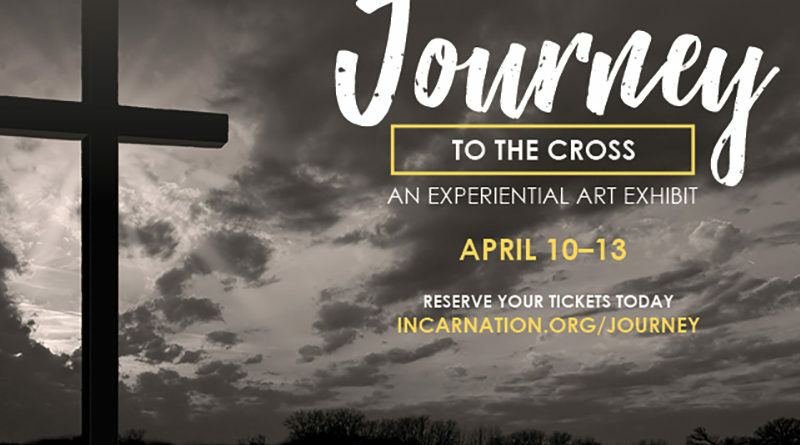 The Church of the Incarnation is hosting “Journey to the Cross,” an experiential art exhibit open to the public through April 13. The exhibition will draw believers and non-believers alike into the compelling story of the central figure of the Christian faith and his final days on earth before his death, burial, and resurrection. In these larger-than-life art installations, scripture is experienced in new ways, offering more with which to wrestle, beyond what we’ve ever read or been told. The artistic vision for this experience has been led and cultivated by renowned local artists Pamela Nelson, exhibited in more than 100 national venues, and visual arts innovator, Aaron Bensko among others. Tickets are free, but a reservation is required to make sure only small groups move through the experience at a time. Reservations are available here.